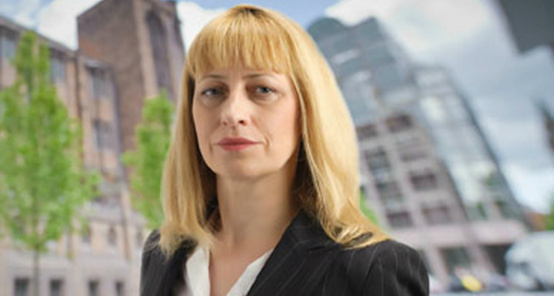 I am Fiona Ashworth, a Barrister practising at Kings Chambers in Manchester, Leeds and Birmingham. I have been practising in Personal Injury for 25 years and specialising in chorinic Pain Symdromes and Fibromyalgia for over ten years. I have appeared in numerous cases of trauma induced Chronic Pain conditions. I have a nationwide practice and appear throughout England and Wales. I lecture in Chronic Pain and attended the Pain Summit at Westminster in 2011. I have written numerous articles for professional journals.